Users who purchased the No Man’s Sky game are furious and are demanding refunds. Someplayers have reported that they have managed to receive their refunds from Steam, Amazon, GOG, PSN and Humble Bundle. The refunds have been made to players even after playing for 50 hours. The reason will shock you! According to reports from various sources, users are enraged because the game has come with false promises and fake advertisements.The game underwent a process of development since many years and after that the end product seems to have annoyed the users. The game invited players by promising them to experience an infinite, procedurally-generated universe for users to explore, as well as to impact on other people’s journey through the game. The game enticed a huge number of users and launched amid great pomp and show. But the craze went off air as soon as players started playing the game. The game was found to be a horrible combination of technical faults, distorted expectations and wrong advertising. 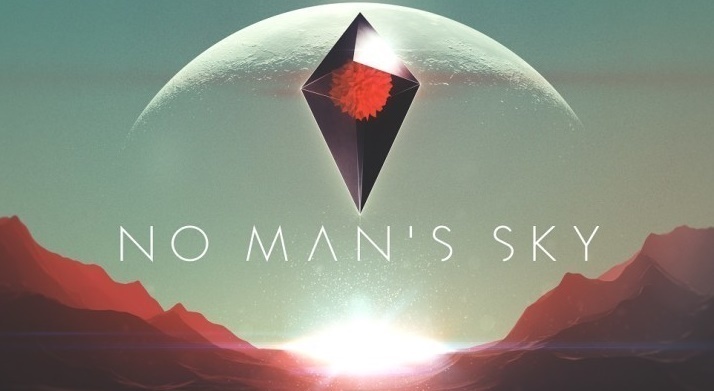 No Man’s Sky was launched for PlayStation 4 consoles and PCs. The allegation made by the users are true and hence they are getting the refunds irrespective of the number of hours played. One NeoGAF poster claimed to have received a refund despite playing the game for more than 50 hours. But now some companies are updating their policy like Steam. Steam says you can ask for the refund, within 14 days and only with less than two hours of play time clocked.